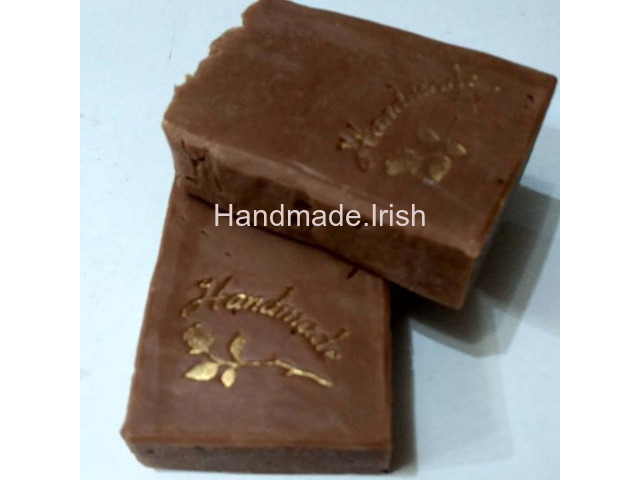 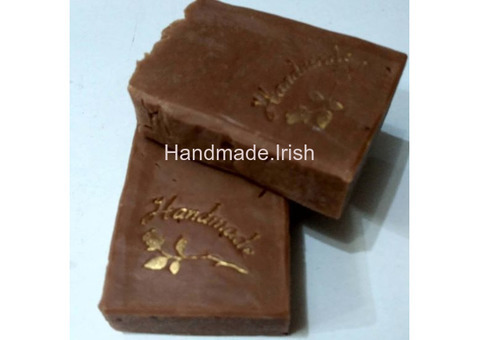 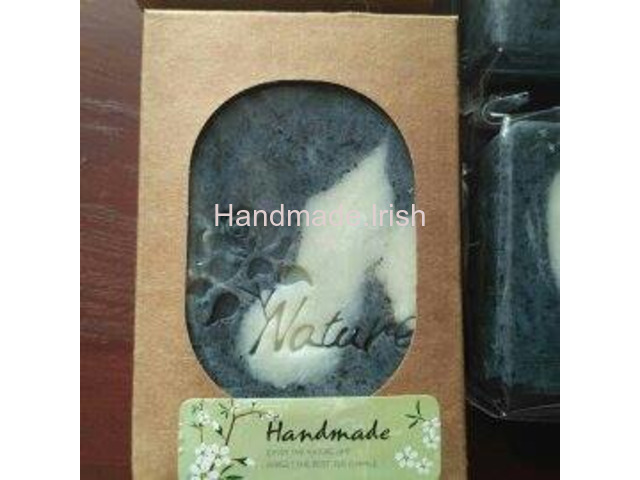 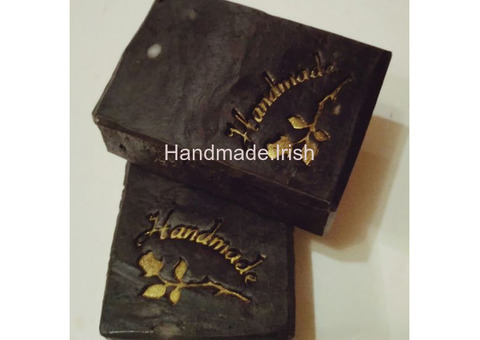 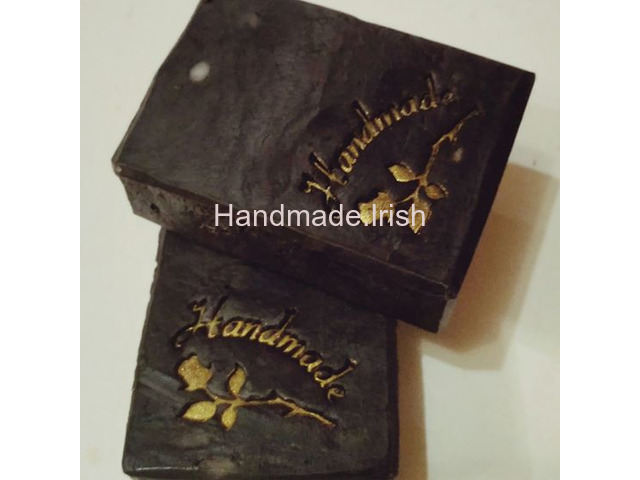 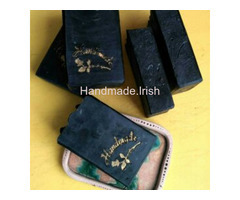 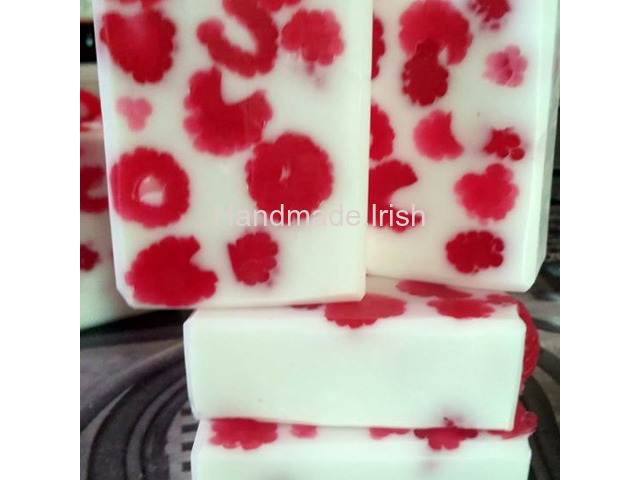 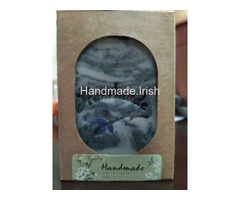 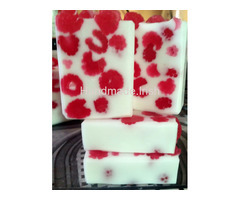 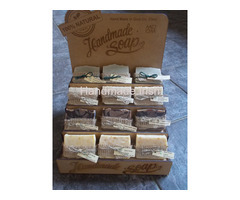 50% discount on sale of handmade soap. 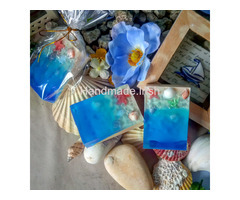 A minimum pack of 10 pieces. 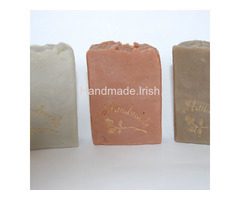 The price is €2.50 each.